Lisa Muirhead, DNP, RN has been promoted to Associate Clinical Professor. Dr. Muirhead joined the School of Nursing in 2012 and is a recognized national expert and consultant to numerous advisory boards and prestigious organizations, including the Centers for Disease Control and Prevention. She has also led and developed national benchmark strategies for Veteran-Centered education and practice. Imelda Reyes, DNP, MPH has been promoted to Associate Clinical Professor. 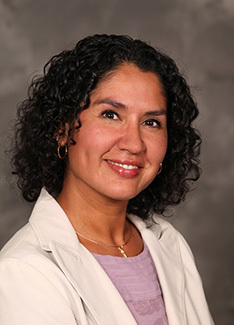 Dr. Reyes has been with the School of Nursing since 2012. She is a certified Pediatric and Nurse Practitioner, providing care at the Children’s Hospital of Atlanta. 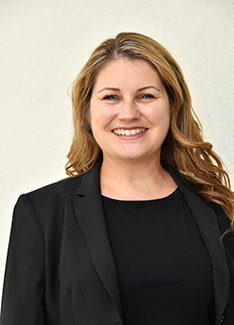 Reyes is also a researcher focused on identifying and managing overweight and obesity in children and the parental perception of weight and health in children. Clint Shedd, DNP, RN has been promoted to Associate Clinical Professor. Dr. Shedd has been with the School of Nursing since 2011 and has a background in critical care, pulmonary and allergy medicine. 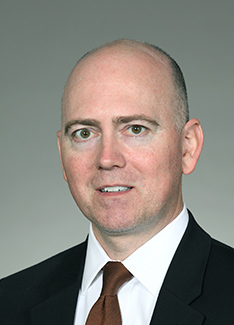 He is an expert in policy matters at the administrative level in hospitals and has a great amount of knowledge surrounding electronic medical records. Suzanne Staebler, DNP, APRN has been promoted to Clinical Professor. Dr. Staebler is a national leader in the field of neonatal advanced practice nursing. She has become a pioneer for guiding policy development and implementation at both nursing and advanced practice nursing levels. 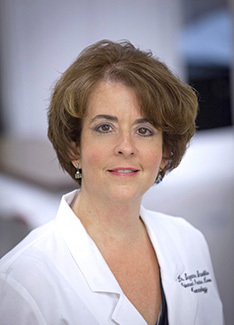 Staebler has received several awards for this work, including the Distinguished Service Award from the National Association of Neonatal Nurses, the Georgia Nurse Practitioner Advocate of the Year award from the American Association of Nurse Practitioners and the NNP Excellence Award from NANNP. Carolyn Clevenger, DNP, RN, is being promoted to Clinical Professor. 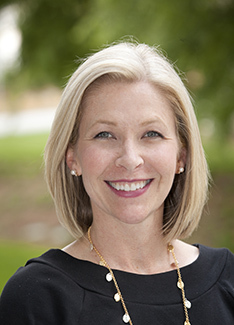 Dr. Clevenger, who also serves as Associate Dean for Clinical and Community Partnerships, has been with the school since 2003 and is an expert in administration and leadership, curriculum development and evaluation, as well as health systems research. Her program of health systems research utilizes the Model for Improvement and focuses on vulnerable older adults such as those with dementia or other serious illness. She also serves as director of the Emory Integrated Memory Care Clinic, the first nurse-led clinic in the nation specializing in primary care for dementia patients and the first nurse-led medical home at Emory Healthcare. Drenna Waldrop-Valverde, PhD, is being promoted to Professor with tenure. 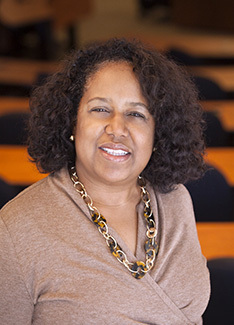 Dr. Waldrop-Valverde has been with the school since 2011 and serves as the assistant dean for research and directs the PhD program in nursing science. Dr. Waldrop-Valverde’s primary research and scholarly interest is in treatment adherence, cognitive & affective symptoms, and health literacy among persons living with HIV/AIDS. She is a noted expert on HIV/AIDS treatment adherence.